Read Our latest technical blogs! Business owners and management team has to take tough decision related to forecasting of business and managing the internal operation or supply chain of company.Customized Enterprise resource planning (ERP) is a system that can be used with great benefits to your organization.ERP, or Enterprise Resource Planning Software, Material Requirement Planning and Customer Relationship Management, is a business software that integrates and runs all aspects of your business – everything from traceability of raw materials, management and optimization of inventory, production planning, routing and scheduling, to financial controls and even customer relationship management. 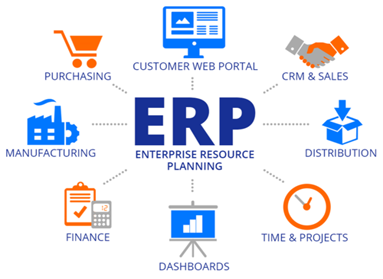 An ERP system, enables businesses to identify waste, eliminate inefficiencies, improve customer relations and facilitate real-time collaboration. Categories: ERP,Software,Mobile app,CRM,Salesforce management,Billing,Inventory,Accounting,Internet Marketing / by Neha Bhandari Read More..
With the introduction of computers,Internet and mobile, the business world was changed forever. Using customized software development or ERP, businesses use information technology to ensure that their departments run smoothly. They use information technology in a number of different departments including human resources, finance, manufacturing, and security.Using information technology, businesses have the ability to view changes in the global markets far faster than they usually do. We live in Era of Information Technology. 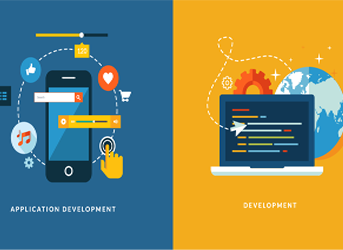 Categories: Web,Software,Mobile app,Internet Marketing / by Neha Bhandari Read More.. Web importance in this era. 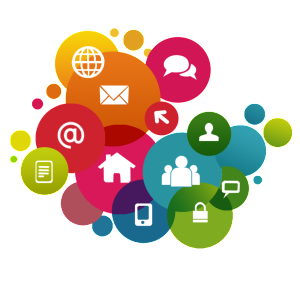 A website is a medium to accomplish many different marketing strategies to help your business grow. A person can’t be available all the time but website with your information of pro products and services will be there 24*7 hours. Due to this your potential clients can visit your site for support or taking information about new and upcoming products and services whenever it is convenient for them.In this digital era people are using computers, tablets and smart phones only to research a product or company before purchasing. If you do not have a business website you are missing all of this potential business. Even if you’re not planning on selling your products or services online, they are still likely to research it online and look for businesses in their area selling what they need. Categories: Responsive website / by Neha Bhandari Read More.. The Internet took off quicker than anyone would have predicted, growing like crazy. Now, for the past few years, mobile growth has exploded onto the scene. The growth of mobile Internet usage is also far out pacing that of general Internet usage growth.These days it is hard to find someone who doesn’t own a mobile device, or multiple, connected to the Internet. In today's world there are more mobile phones than people, and trends should continue mobile Internet usage will surpass that of desktop Internet usage within the year. 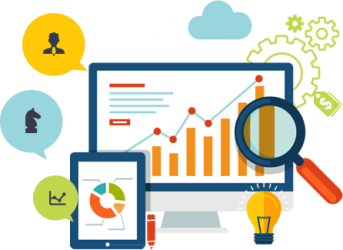 Categories: software / by Neha Bhandari Read More..
To grow any business you need to grow technology wise also as per the requirement and new trends leading into the market. Everybody knows the importance of going directly to where your customers are and although the app revolution only started a few years ago, this form of marketing is growing fast with no signs of slowing down.Like for example where people do buy and sell, eCommerce site,online food ordering,selling of clothes,shoes,electronic item etc here we require the presence of mobile app or website. Today entire world is online. 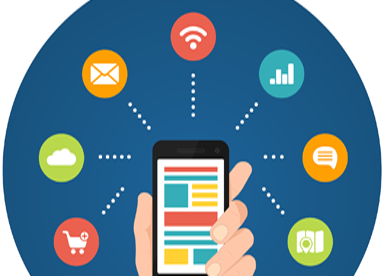 With the rapid adoption of smartphones and tablets businesses are faced with more and more opportunities every day that will radically change how their service or product is delivered and accessed. 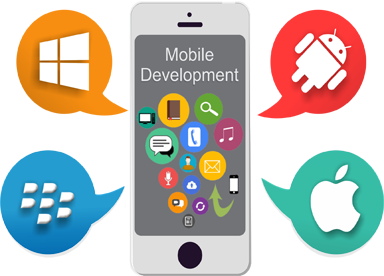 Categories: Mobile Application / by Neha Bhandari Read More..